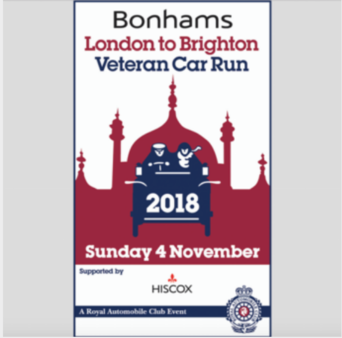 Bringing the Bonhams London to Brighton Veteran Car Run supported by Hiscox community together to change the face of men's health this Movember. 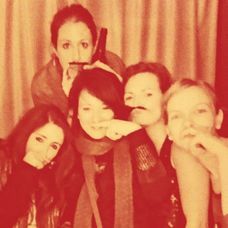 Start a team, fundraise, and rally the troops - together, we can stop men dying too young. 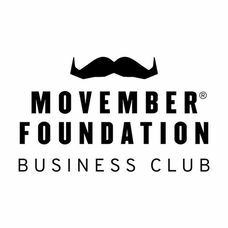 Well done to all our fundraisers so far, together you have raised over £1,000 for prostate and testicular cancer research. 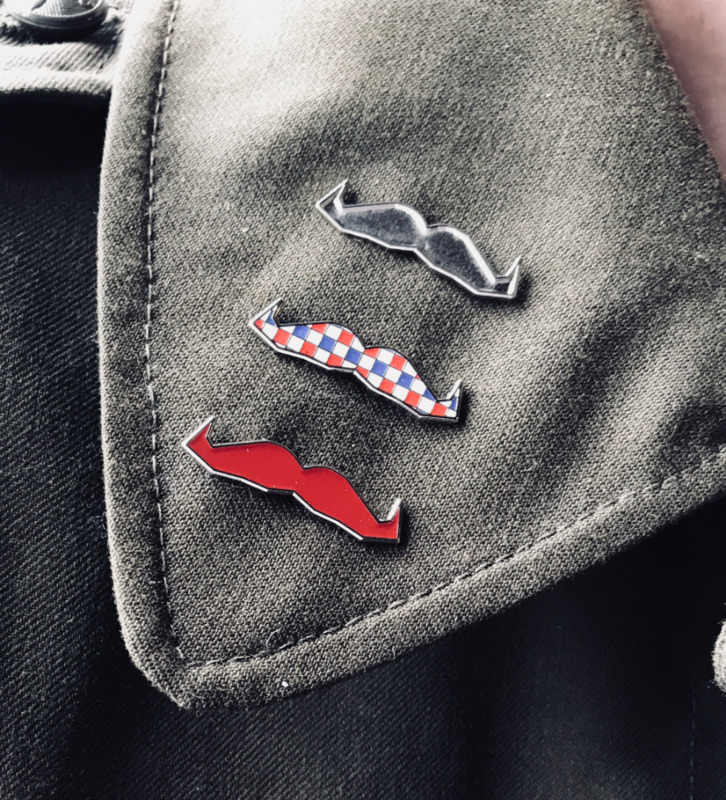  Don't forget, if you raise over £50 on this page we will send you one of our money can't buy limited-edition checkered Mo pin badges. 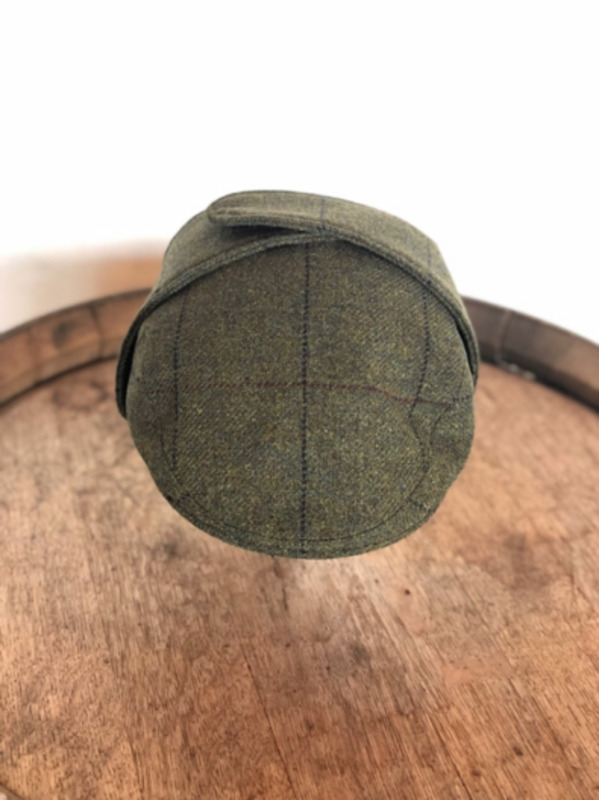 Raise over £1,000 on this page to be welcomed into the Movember Platinum Club and receive one of our limited-edition Lock & Co Hatters tweed hats.